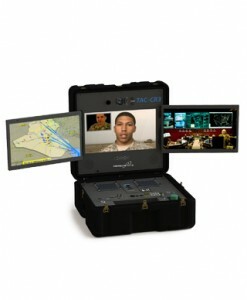 MediaPOINTE offers a line of mobile high definition Tactical Command Control systems. 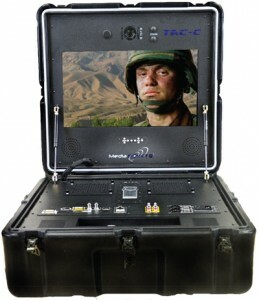 View, record and stream multipoint video conferences from field ruggedized military spec. case. 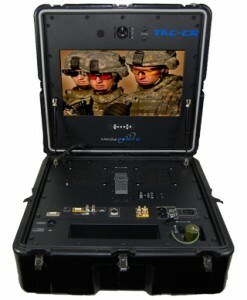 Automatically record video calls, live streams, or video from internal (built –in) or remote cameras.